In January 1931, Bob Brown worked with Nancy Cunard's Hours Press to publish Words--two sets of poems printed in a single volume. 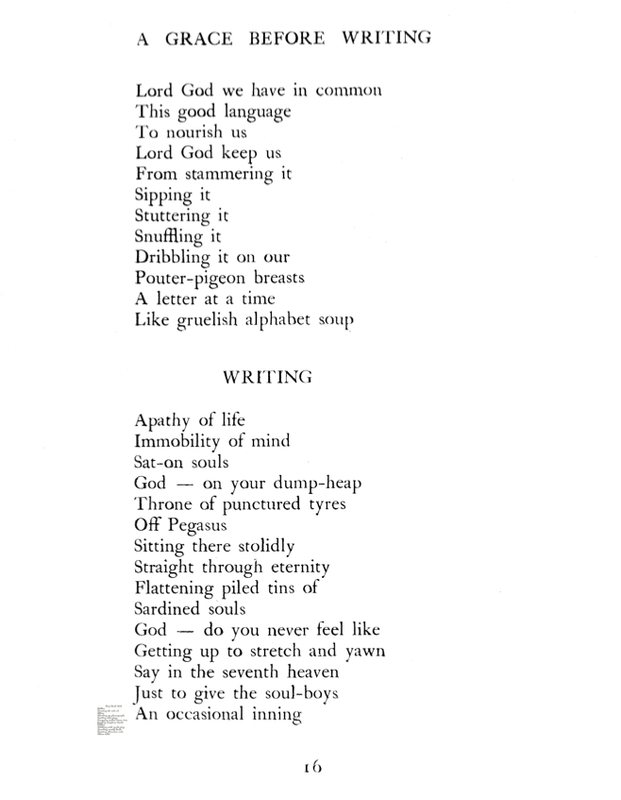 One set of poems was printed in 16-point Caslon Old Face, a classic font style used in all Hours Press publications. The other was relief-printed from engraved plates at less than 3-point size (perhaps, according to Cunard, less than 1-point). They printed only 150 copies, and the book passed into relative obscurity. 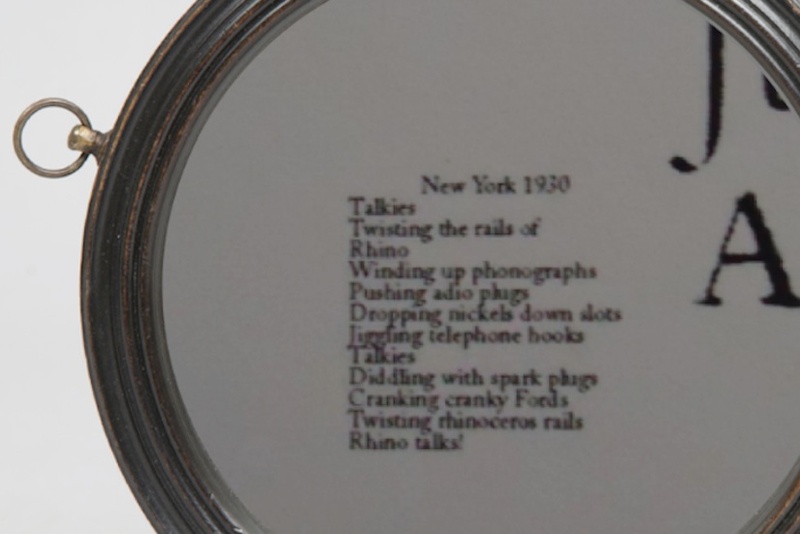 Brown wanted to demonstrate how micrographic texts for his reading machine might appear. This new edition makes the fun and mystery of these texts available to a larger audience. To read this book, you'll need a magnifying glass. Words is one of the most amazing books invented, written, composed, and published by one of the most amazing authors of the whole 20th Century. Bob Brown (1886-1959) may be best known today as the ultimate representative of avant-garde poetry that has been burgeoning in the environment of the small press movement in the 1920s and 30s, but to stress his contribution to the hands-on exploration of literary techniques, ideas, and universes that are still far from being acknowledged today, would miss the point. Rather than being just a ‘minor’ experimentalist (minor in the sense of hardly recognized by mainstream literary historians), Brown is in the very first place an author who anticipated a number of landmark shifts that his own times could only dream of, such as the complete dissolution of genres, themes, and sociological levels and distinctions as well as the dizzying exploration of textual materialism . . . Brown’s work should not be read as an example of literary archaeology, but as an incentive to make a different use of what machines can help us do today.